The good news is that there are a lot of 3rd party tools and integrations that make this simple micro-blogging site a great tool for brand awareness and traffic generator. The bad news is that because it’s so easy, there is a ton of noise, and the level of engagement is skin deep at best. But… I’ve found a way to combat this problem and get real engagement and growth on your Twitter account. I’ve done it for my clients and my own business. Most recently I stopped neglecting my personal accounts and now use this strategy myself. It requires being genuine, helpful, and responsive. So… Are you game? The first thing I like to remind people of when speaking (or writing) about social media is that it’s not about broadcasting your message. Social Media is word of mouth marketing… online. Think about Twitter like a giant, never ending, networking event, where you occasionally bump into and meet new people, listen to their advice, share your own, and oftentimes, move on to a different conversation. And just like any networking event, you will notice too many people are talking about themselves. It’s a surefire way to get no one to like you. Just like a suave pick-up artist dazzling a young lady at a nightclub, you need to talk about them. And, oh yeah, users, leads, and sales. I believe the main reason most businesses fail to get the social media traction they are looking for is because they fail to listen to their audience, talk about their audience, and respond to their audience. You need to be a servant to your audience and save the “me” for another place, and another time. 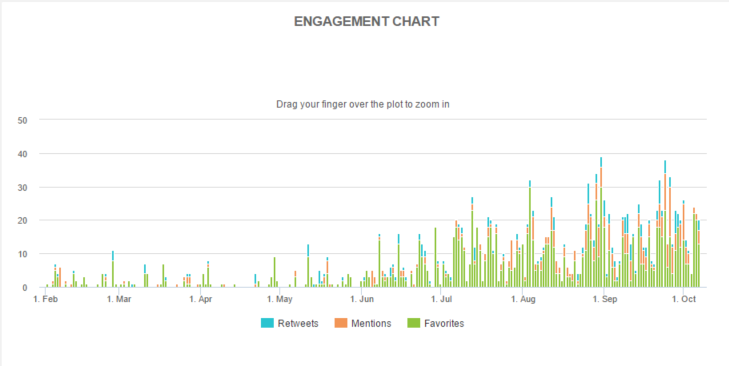 Now, if you’ve got a baseline on the best practice for engagement on social media, you need to simply follow this ongoing process to start growing your Twitter account. Obviously you can’t drive much traffic from an account with zero followers, so you need to work hard to get your Twitter account moving in the right direction. Start by identifying your industry as a whole, all of the players in your space, or related spaces, and what types of content you believe will resonate with THE INFLUENCERS of your target buyers. Yes… you don’t need to address your target buyers directly just yet. What you really care about is: Who on Twitter has the largest accounts that contain the highest concentration of your prospective audience. What content do they typically share – what sources do they get this content from. 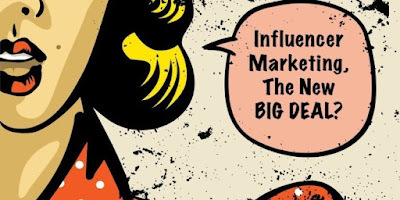 What types of influencers are you more likely to connect with? Can you get one retweet from a 100,000 follower account or 10 retweets from 10 10,000 follower accounts. You, of course, also want to target and follow your main target market, but don’t start with just anyone. Choose profiles with activity, a reasonable follower count – where reasonable is most likely under 5,000, or simply within 15% of your account size. And be weary of poor English speakers, overly attractive women, and accounts that follow right around 1,000 people. All of those accounts could easily be bots or spam. Set up an auto-mention campaign. We use Audiense (formerly SocialBro) for this, but there are other services that can do this for you. 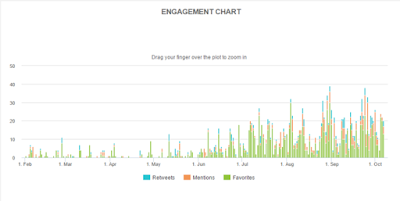 Can you tell when we started our auto-mention campaign? Right around the middle of June. People get offended that you are “automated” – This couldn’t be further from the truth. Some people don’t know, but most understand that it probably was auto-generated and STILL respond. It comes down to the quality of the question (yes, question) you are asking. Have you ever noticed that every great conversation starts with a great question? Why would it be any different in this giant tub of a networking event? You will get blocked, reported or unfollowed – No, you actually get likes, shares, and responses at an alarmingly higher rate. We found the number of pissed off people to be about 1/1000. But our engagement rate goes up by 258%. What if it goes wrong and does something embarrassing – Yes, automated responses can go wrong, but not if you follow this exact twitter growth hacking strategy that I’ve painstakingly vetted and tested. Every once in a while you send someone 2 or 3 tweets in a row, but that is because they are using some sort of automation tool too (and usually they unfollow you then re-follow… when that happens it gets a little buggy). In general, you are looking at well over a 99% success rate on using auto-mentions to grow an account, when done right. So why not? Only message people when they follow you. Target the message based on the words in their bio (this is easily done within Audiense’s rule builder). Either ask them a question, or send them to a very good piece of content (that isn’t trying to sell them anything). Or both. And obviously your content and question strategy is directly derived from the research you did in step 1, whilst identifying your influencers. Test various messages and questions to see how people are responding. Change them every month or two, and keep responding to engagements. 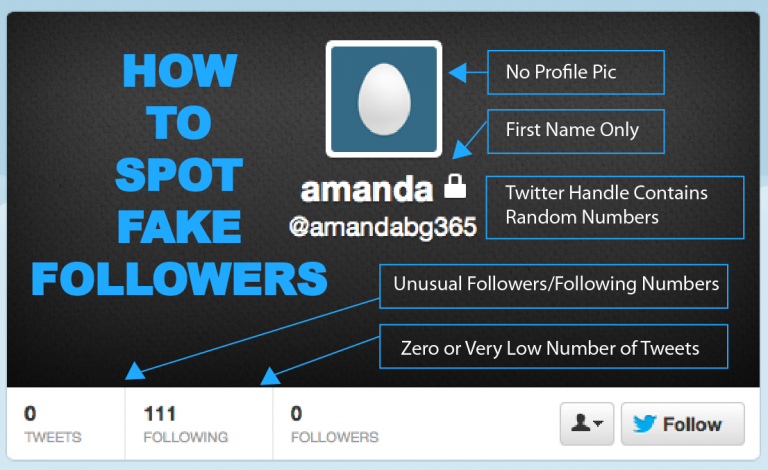 This strategy really works, so long as there is a real person behind the account. 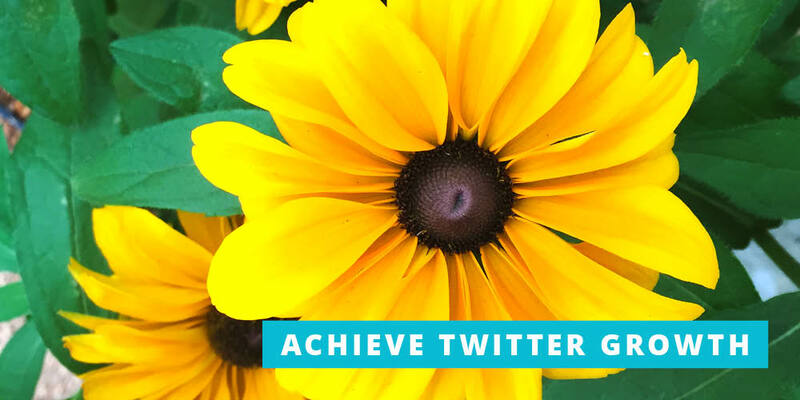 The truth about Twitter growth is, you don’t ever have to write one Tweet yourself and can get 10,000 followers in a few weeks. Just ask Vic Maine, who specializes in building hyper-targeted Twitter accounts really fast. And no, he’s not buying fake followers (never do this, NEVER EVER DO THIS), he is simply exploiting a few of Twitters greatest features to the 99th degree. So, content curation, what does that look like? You can use a few different apps, like Hootsuite, Meet Edgar, Buffer, or Klout. It really depends on your own preference. Here’s what we’ve set up. It’s not for everyone, but you may be able to do the same. Our team is frequently out on the web reading great content from sources like Neil Patel and Rand Fishkin. When we stumble across a great piece of content we “flip” it into our own Flipboard magazine. After you install the Flipboard Chrome plugin, you simply hit the button in the top right any time you read a post that you think your audience will be interested in. It gets added to your magazine. We keep our main magazine public, but have other magazines that are completely private solely for keeping curated content in one easy to find place. We used to do this step ourselves, but we build a process and now let our VA handle it for $4/hr. What you do is scrape all content in your Flipboard magazine and import it into Meet Edgar. Use the original headlines and images when possible. It only takes a couple of minutes per post, so our VA can spend about 4 hours a week adding 50 or so new posts to our content recycler, that gets us roughly 8 posts a day of new content, and after a couple of weeks, you can have 8 posts a day of old content as well. Want the exact automated process we use with our VA? You can have it here, free and ungated. Feel free to make your own copy and remove the parts that might not apply to you. As content starts piling up, you need to do an audit of your curated contents performance. This should be handled in Meet Edgar. You can see how many times a piece of content has been posted/re-posted and the aggregate amount of likes and shares of that content. Start by removing all content that was “seasonal.” This could be anything from “Your Goals of 2016” to some trendy topic that has recently died down. You could also consider avoiding seasonal content all together when curating content as that will save time with the auditing process. Next, look for content that has been posted over 5 times, but seems to be getting poor engagement. Shave off the bottom 20%-40% of your posts in this fashion on a monthly basis. This is an ongoing process that is necessary for pleasing your audience. It’s hard to tell when your content gets stale, and you will not likely attribute it to that old article you keep re-posting… So stay on top of it. Audit your account monthly (if you are going to use this strategy), or hire someone to do it for you. Start with unfollowing. You should use a tool like Audiense or Twitter Unfollow to mass unfollow anyone who you’ve followed 2+ days ago, and they haven’t followed you back. If you’re using Audiense, you can get a little bit more advanced. You can bring in and analyze a 3rd party account, sort by key metrics, such as a word in their bio, influence, how many followers someone has, and follow everyone that is following this account. On the left in the image above, we have all the options to decide which accounts we want to focus our follows on and which ones aren’t worth the tie. For example, Neil Patel has a wealth of Twitter followers. We analyzed his account and started following all of his followers that had “entrepreneur” in their bio. You can also follow anyone that the influencer is following, as those are likely respectable sources. Make sure you don’t follow or unfollows too many people each day, as Twitter has placed limits on your follow/unfollows rate and may temporarily ban your account if you frequently hit their limits. The easiest way to find the right people to follow is simply doing a hashtag search. It’s simple, but if you’re new, it will get the job done. 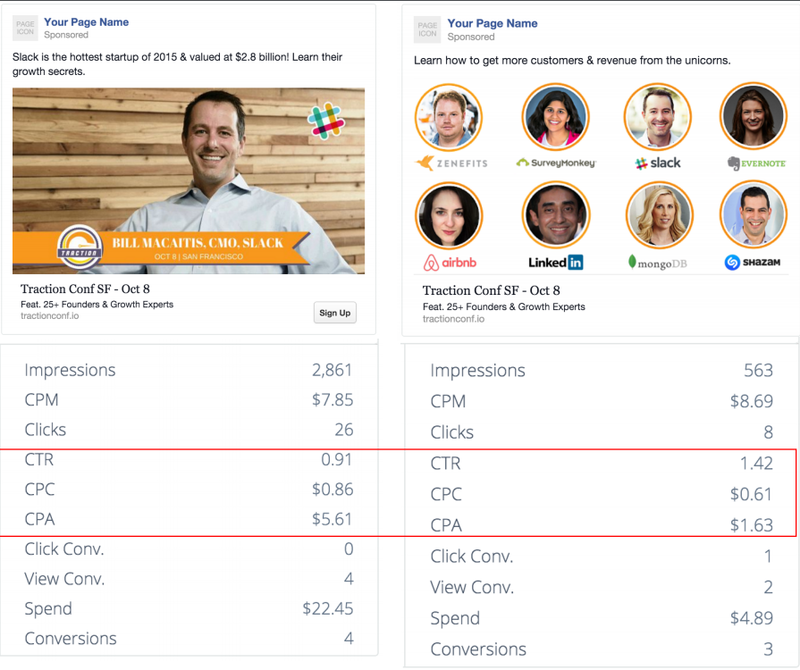 Following your target users, and their influencers can very quickly get you some of that initial growth that you are looking for, especially when you hit them with an auto-mention when they follow you back. For deeper engagement, follow and like a recent tweet of theirs, maybe even retweet something from them. It will increase your follow back rate (I’m fairly sure of that but don’t have any data). Ramp up. The growth of your Twitter account will always be directly tied to the frequency of your posts. The more you post, the more exposure you get and the faster you grow. Being hyper active on Twitter is not going to annoy people, because, well, there’s already a lot of noise. In the time it takes me to respond to a Tweet I will receive 2,206 new Tweets. I’m obviously not going to read them all, and neither will your followers. So when it comes to a posting schedule on Twitter, the sky is the limit. Guy Kawasaki (1.47 Million followers) posts every two minutes or more and says if you are not reposting your content 3 times a day, you are missing opportunities to engage different audiences. Think of your account as your own personally curated newsfeed. What would people in your industry want to see? What expert advice, breaking news, or cool statistics can you give them (either from your own content, or someone else’s)? Sidenote: If you really don’t know what I’m talking about, then you need to start by setting up your Facebook custom audience pixel, and don’t continue reading until you are done. Retargeting recently got a whole lot cooler. Now you can retarget people that have not even visited your website, but merely clicked on a link put out on your social channels. Here’s the back-end of one of our campaigns on Retarget Links. That’s 40,000 clicks on content that doesn’t go to our site that would have otherwise been lost. 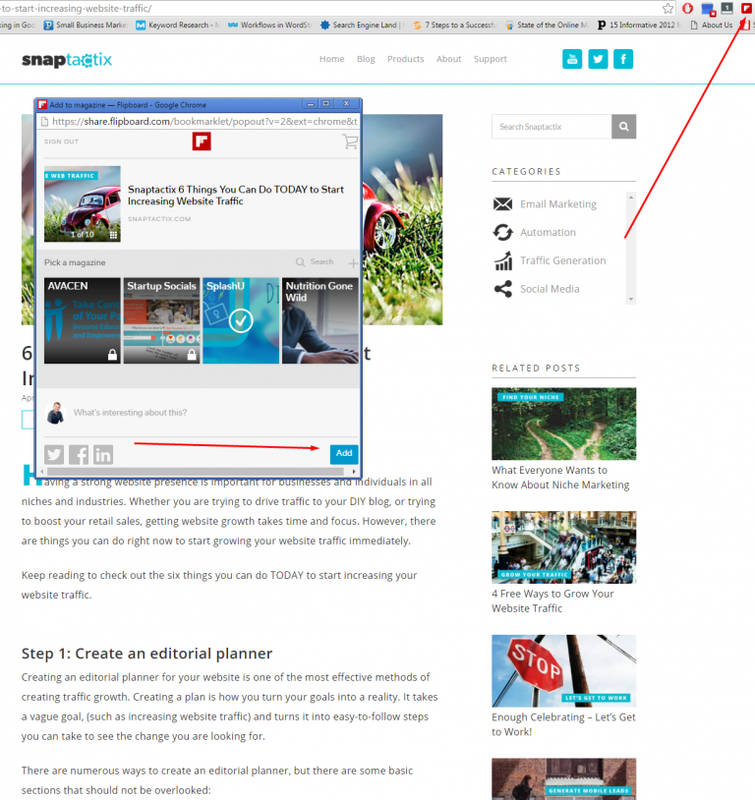 Hey, it’s not my job to drive traffic to Entrepreneur Magazine or Neil Patel’s site. It’s my job to drive traffic to MY site. Using a retargeting ad strategy in conjunction with curated content is the best of both worlds. 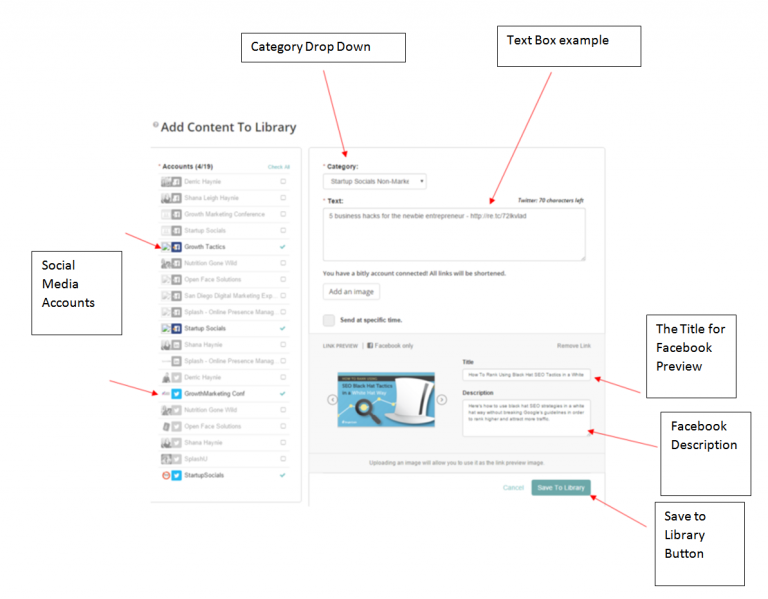 This is the perfect addition to a strong content curation strategy. This will 10x your pixel size – the number of people you can cheaply and easily send remarketing ads to – and open up the top of your funnel like you won’t believe. Why pixel people that haven’t visited your site? Because they clicked on a link in your post, which means they may have read your name or profile. Because the link they clicked on was on content relevant to your industry. Don’t think it will work? 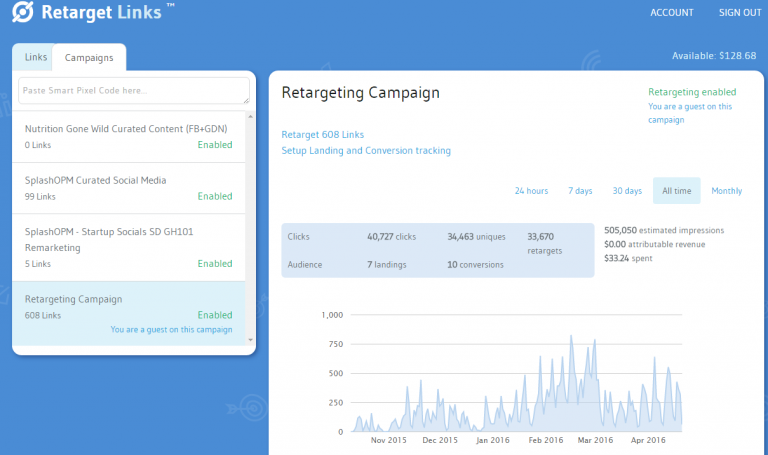 Traction Conference made over $200,000 in ticket sales sending retargeting ads to people that had clicked on curated links. Here’s just a peak at their results from last year. That’s a $5 CPA for a $1,000 ticket. Sound good? 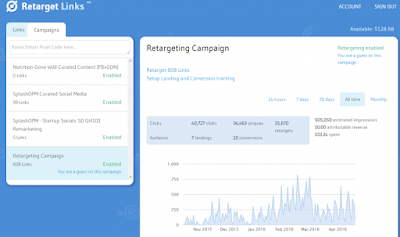 Adding retargeting links to your curated content could drive massive amounts of traffic and sales your way. 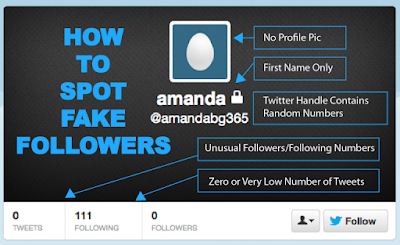 Following this strategy doesn’t get you 100,000 followers overnight. In fact, the best ways to get mass amounts of followers is to guest blog for a major publication (like what John Rampton did by guest blogging for Entrepreneur), get on a popular TV show, or speak at a major conference. But those accomplishments are few and far between. In the meantime, set up your auto-mentions, perform large scale follow/unfollows, and build out a massive library of content to curate. After you’ve done this for a while, I will come back and we can talk about generating traffic and leads on Twitter. And be warned, Twitter is talking about changing their newsfeed algorithm soon, which may have a direct effect on account growth strategies. Many of us are expecting the same type of organic reach shrinkage that Facebook gave us a few months back. So take advantage now, because this growth strategy may not last.